The kitchen is always the natural place where family and friends congregate so why not design a gourmet chef’s kitchen that can also be the perfect place to host your next gathering? 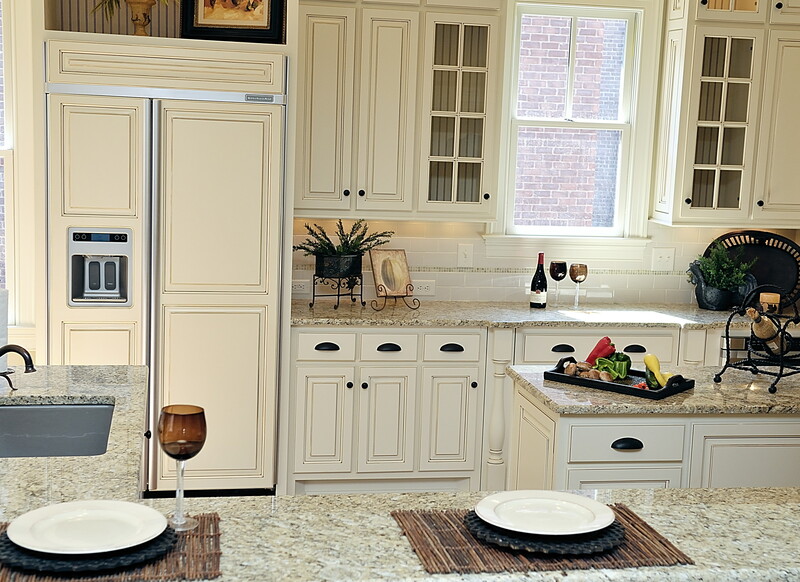 As a leading local Kitchen Remodel Services Company, we provide full service remodeling and renovation. 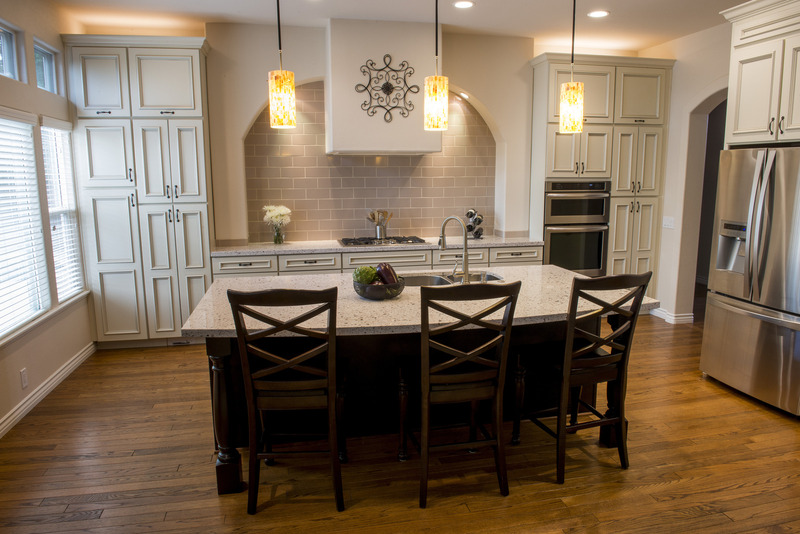 In addition to our commitment to excellence in craftsmanship, which separates us from other area kitchen remodeling contractors is that you only deal with one project manager from start to finish. Your project manager personally manages your bathroom design and remodel from beginning to completion. Call to schedule a consultation with one of our Kitchen Remodel Professionals at Pillar and share the vision of your kitchen design. 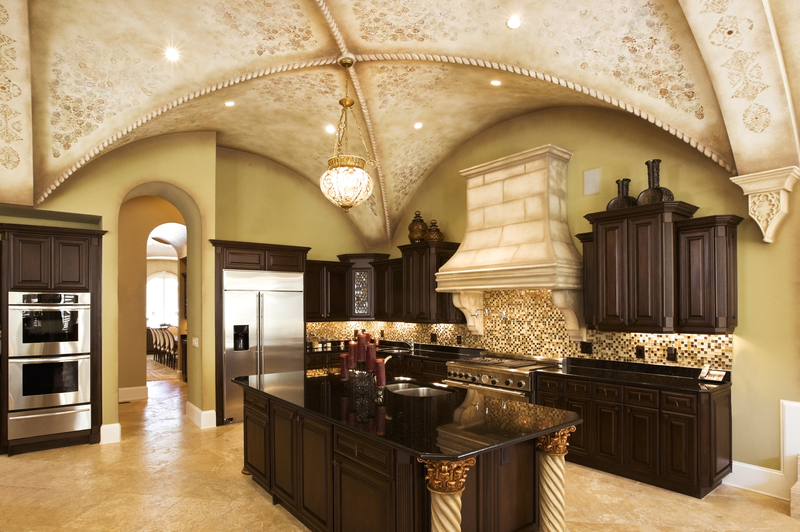 The Pillar Professional will listen to your ideas, hear your vision of your dream kitchen, and turn it into a design and plan. Based on that plan, Pillar will provide you with a firm estimate and a time line for completion. 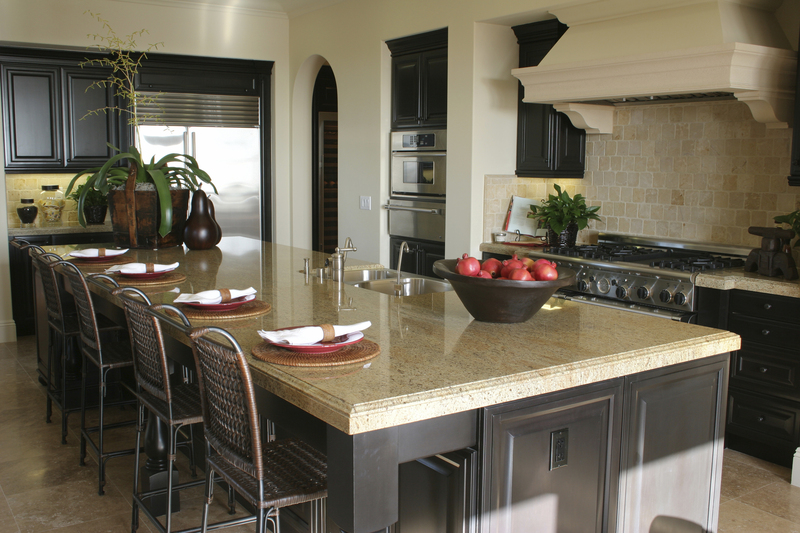 From a basic kitchen remodel to a major design and transformation of your space into a gourmet kitchen, we will make your dream kitchen a reality.